.With the bodybuilding and weightlifting industries being as popular as they are, there are always going to be people like you (and me!) looking for an edge. However, a lot of companies out there look to take advantage of those that aren’t entirely sure what they’re looking for. After all, we’re weightlifters – not scientists. We’ve been looking to find the best pre workout for pump, energy boost and performance. 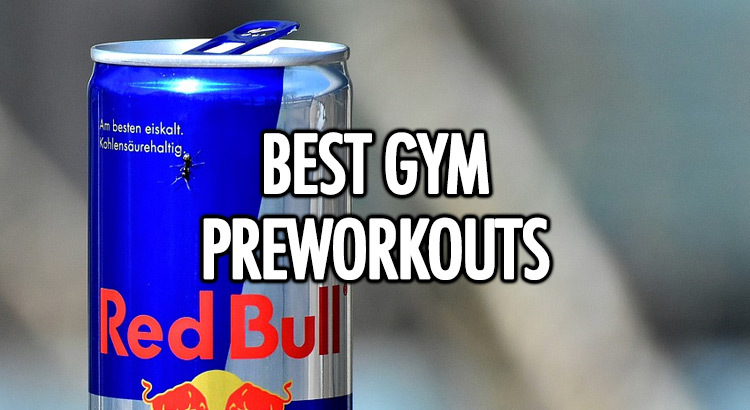 Not only that, we have found the top pre-workout for athletes. Every pre-workout product will make amazing claims about how they will transform your body. Needless to say not all beasts (or supplements in this case) are equal. We decided to take the guess work out of it for you and round up the best pre workout powder for all goals that actually work.